Family Promise is an organization committed to helping low-income families achieve lasting independence. Hilltop will be providing shelter, meals and support services. 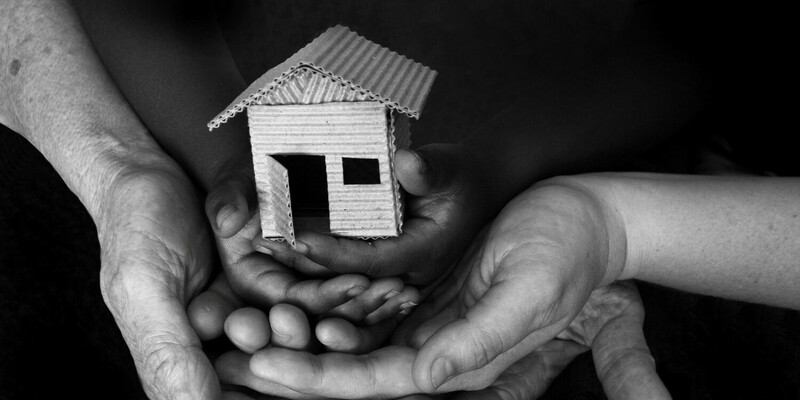 We are looking for volunteers to help end homelessness right here in the South Bay. To volunteer and to learn more about what is needed, please email Monica Moreland at .